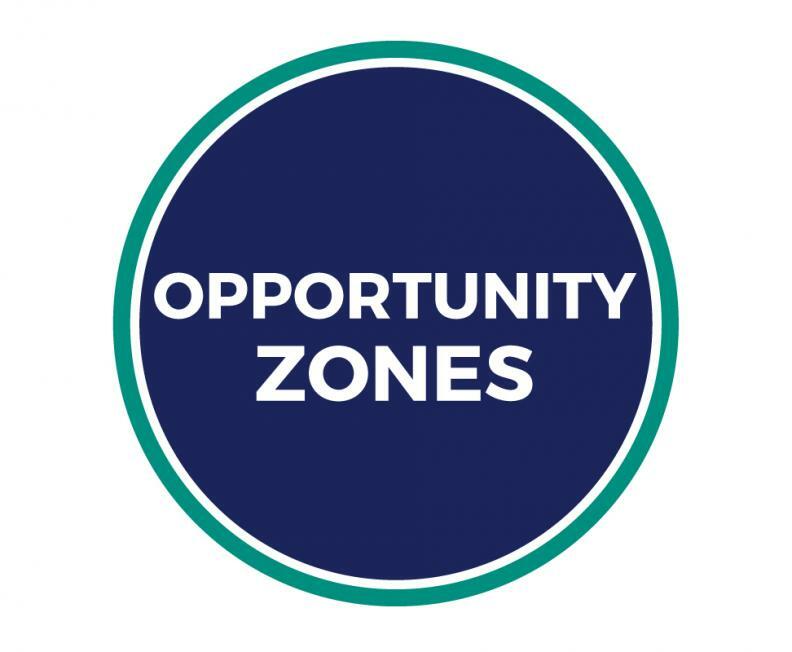 CDFIs across the country are exploring how to use Opportunity Zones (OZone), the new tax benefit directing equity investments into designated low-income census tracts. The core concept is to move a chunk of investors’ recent stock market gains from equity investment accounts into equity investments in low-income communities. In one-on-one conversations, at OFN regional meetings, and at the Small Business Finance Forum, CDFIs are strategizing about whether and how this new capital source can be integrated into their work. Over the past few months I’ve sat in on numerous webinars, read dozens of articles, and recently attended two sessions diving deep into OZones. While it’s clear that low-income areas can benefit from private sector OZone equity investments, until Treasury and IRS release detailed guidance (expected later this month) there isn’t a clear path for CDFIs to create Opportunity Funds that use OZones in support of loan originations. At this point, CDFIs with the capacity and expertise for equity investing are front runners, though the OZones benefit is particularly conducive to real estate investments and could be structured in parallel with a CDFI’s standard debt products. There is widespread concern that OZone investments could expedite displacement via real estate development booms in OZone tracts near or within gentrifying areas. Many stakeholders hope OZone guidelines will be modified to incentivize business investments as much as (or more than) real estate to mitigate displacement risk. In fact a recent Forbes article showed a flow chart to demonstrate "how this three-part tax break could work for someone selling assets this year, as well as the extraordinary amount this shelter can save wealthy folks in the top income tax bracket." Can interim gains from equity investments be rolled into another OZone investment? If not, investors might be dissuaded from OZones because they run the risk of not realizing the full tax benefit (if the investor or investee needs to cash out the investment). Current guidelines favor single-asset funds, which are more conducive to real estate investments. Will final guidelines be more conducive to multi-asset funds allowing investors to balance gains and losses from numerous business investments? When does the 180-day clock start ticking when meeting the 90% of funds invested requirement? Business investments can take considerable time to develop compared to real estate investments–can investors choose when to start the clock? If not, investors are likely to choose real estate over business investments. Some have interpreted current OZone guidance to allow refinancing as an eligible activity – will this be confirmed? If so, CDFIs should have a clear path to participate in OZones. Will banks be able to count OZone investments as CRA credit? If so, CDFIs may see a reduced supply of CRA debt as a source of borrowed funds. Will the “substantially improved” requirement for real estate investments have objective guidelines? If not, how will it be assessed? Will federal agencies collect data on OZone activity? While Treasury has the discretion to require data reporting from opportunity funds, there are no requirements that they do so. OFN is closely monitoring policy developments and promoting greater accountability to OZone designated census tracts We are participating in three national coalition efforts addressing OZone implementation. 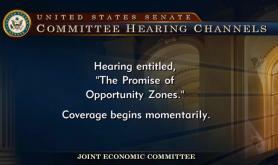 The Opportunity Zones Coalition is an umbrella group of stakeholders convened by the Economic Innovation Group. This coalition submitted recommendations to the IRS on OZone implementation. OFN helped draft these recommendations and is working with a subgroup to identify legislative changes that would clarify the program’s guidelines and possibly make them more conducive to CDFI activity. In addition, OFN is a member of a working group convened by the National Housing Conference as well as one composed of community development stakeholders convened by the Beeck Center at Georgetown University.